 The world has changed. 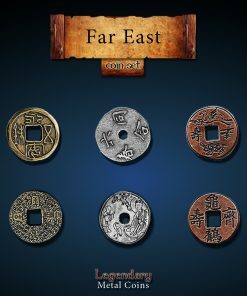 Nothing is as we know it and money is no different. 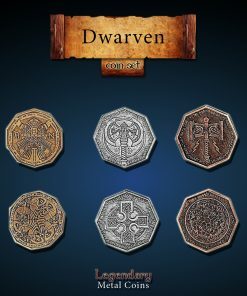 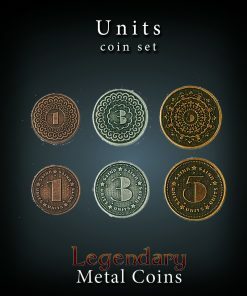 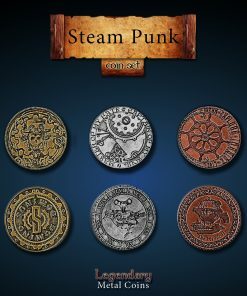 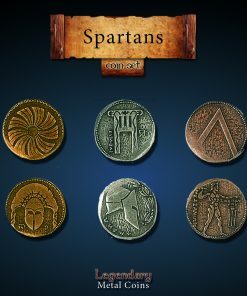 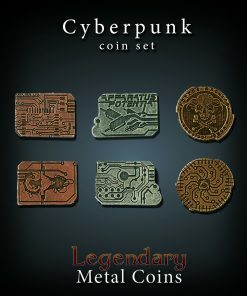 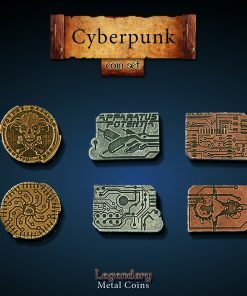 Play your favourite thematic dystopic games with the proper coins. 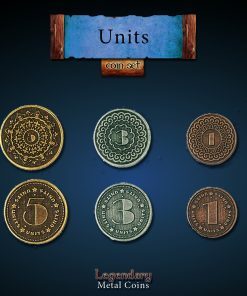 In the future world of the destroyed human civilization, currency is not what we know it to be. 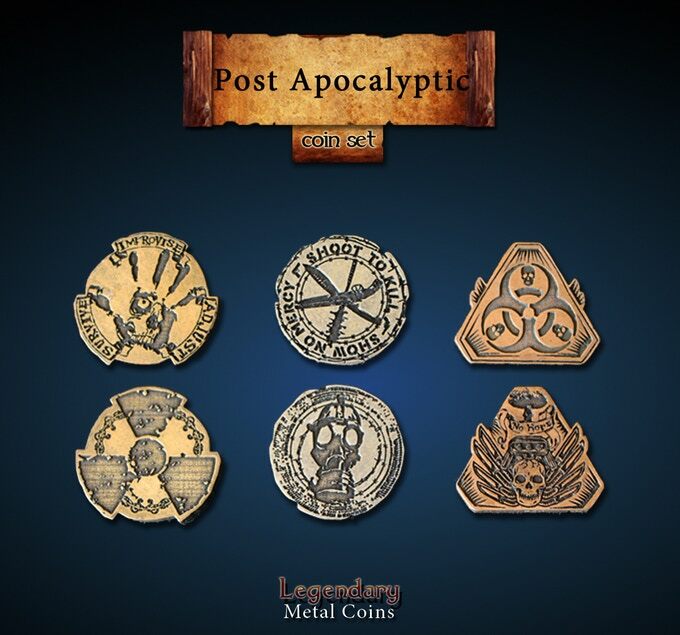 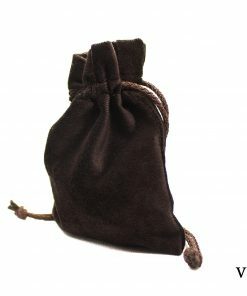 Immerse in your favorite Post Apocalyptic universe with Post Apocalyptic Metal Coins. 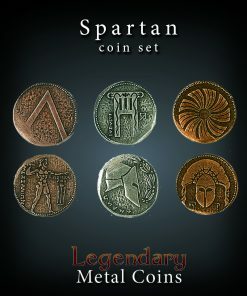 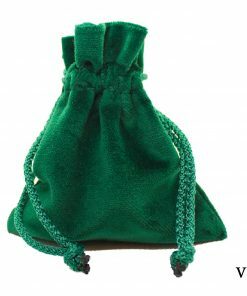 Games where the coins can be used at: Fallout, Outlive, 51st State, and in all games set in a Post Apocalyptic Universe.